Between July 2016 and July 2017, Colorado’s population grew by 1.4 percent, the eighth fastest in the country, and there is no sign of this boom stopping soon. If you are one of the many people considering a move to the Centennial State, we totally understand. Colorado is an incredible place to live, and while we have known it for years, word has spread of its awesomeness, and we welcome our newcomers with open arms. Before you take the leap, there are certain things you should know about Colorado before you move here. Colorado is a haven for skiers and snowboarders alike, with loads of fresh powder every year. We have more than 42,00 acres of ski runs across the state, not to mention backcountry skiing locations you can find on your own. With 28 ski resorts, there is no shortage of opportunities to ski and snowboard till your heart’s content. Not literally, but almost. Craft beer is king here in Colorado, and when you move here, chances are you will be mere minutes from a brewery. With 235 breweries in the state, we have the third most breweries per capita behind California and Washington. If you love beer, chances are, there is some sort of beer festival for you to attend on any given weekend in Colorado. Here in Fort Collins, we have 20 breweries, meaning we have the third most breweries in the state. When you come to Colorado, you’ll notice something unusual: everyone seems to be in a good mood. Many of our visitors from cities on the East Coast find it a bit unnerving that everyone in Fort Collins seems to smile at and talk to one another. This is because people in Colorado are simply happier, whether it is due to the sunshine, beautiful scenery, or something else. In fact, Colorado is the second happiest state in the country behind Hawaii. It’s well-known that marijuana is legal in Colorado, but that’s not the high we’re talking about. 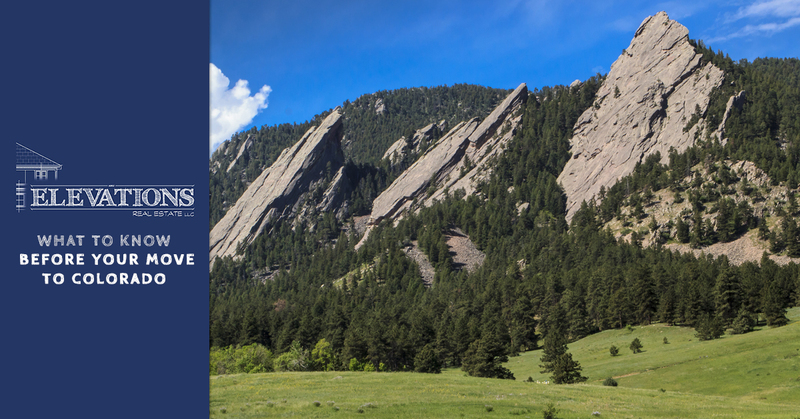 Colorado is the highest state in the U.S. by elevation, with the average being 6,800 feet. This can be tricky for people when they first move here, as the thin air up here can make it difficult to breathe. With time, you adjust without problem, but you can anticipate alcohol affecting you quicker and hangovers being more intense at a high elevation. When you have 58 14ers, 41 state parks, 13 national forests, and 12 national parks, you really have no choice but to get outside and be active. Coloradans are fit, as demonstrated by the 20.4 percent rate of obesity, which is the second lowest in the country. While you hardly have to run marathons to live here, many couch potatoes find themselves naturally getting active more as they are enticed by the gorgeous scenery. Here at Elevations Real Estate, we would love to help you find your home in Colorado. 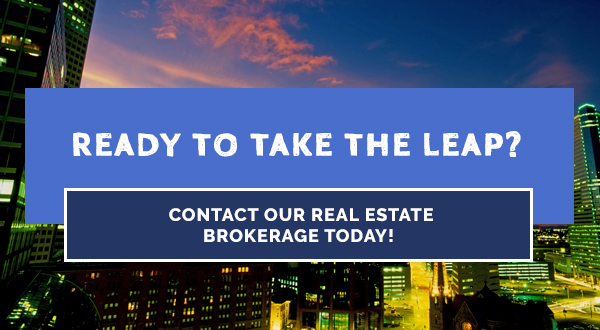 Contact our real estate brokerage in Fort Collins today!